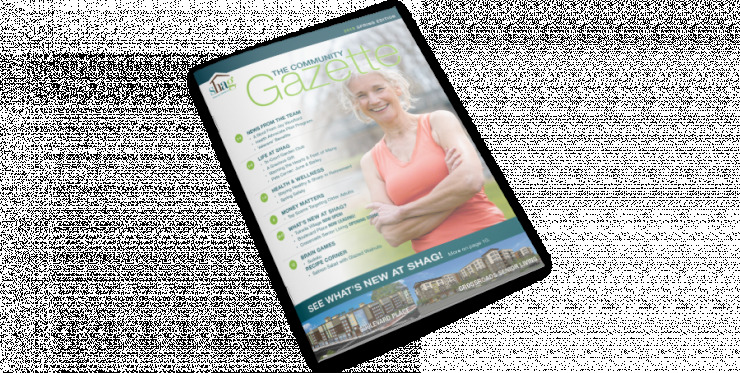 When you choose SHAG Woodrose, you’re choosing a senior living community that is truly in the center of it all. Bellingham is a city surrounded by stunning wilderness. Mt. Baker sits to the east and the San Juan Islands sit to the west of our community. Near many entertainment and activity options including Mt. Baker Theater, Bellingham Theater Guild, Cromwell and Broadway Park and so much more! Woodrose Apartments also offers convenient access to I-5 and WA-542 as well as pedestrian access to public transit routes. And with our dedicated transit van service and private car-sharing program, getting around Whatcom County couldn’t be easier. SHAG Woodrose is a community built with a fun and active lifestyle in mind. From our front doors you can walk to almost anywhere you want to be!